The Board of Control for Cricket in India (BCCI) has announced the Indian squad for the upcoming ICC Cricket World Cup 2019 on Monday. They dropped Rishabh Pant from the 15-man team and add Dinesh Karthik as a backup wicketkeeper. 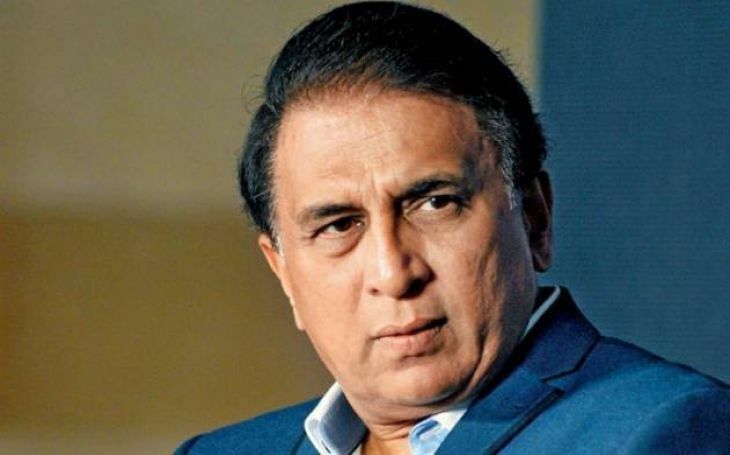 This move didn’t go down well to several cricket experts and Sunil Gavaskar is one of them, who was left surprised with this call. “A bit surprised, looking at his (Pant’s) form. Pant was batting exceptionally well, not only in the IPL but before that also. He was showing great improvement in his wicket-keeping as well. He brings that left-handed option in the top-six which is very handy against the bowlers,” Gavaskar said. Pant is playing good cricket in the ongoing Indian Premier League 2019 and has amassed 245 runs so far in comparison to Dinesh Karthik’s 111. 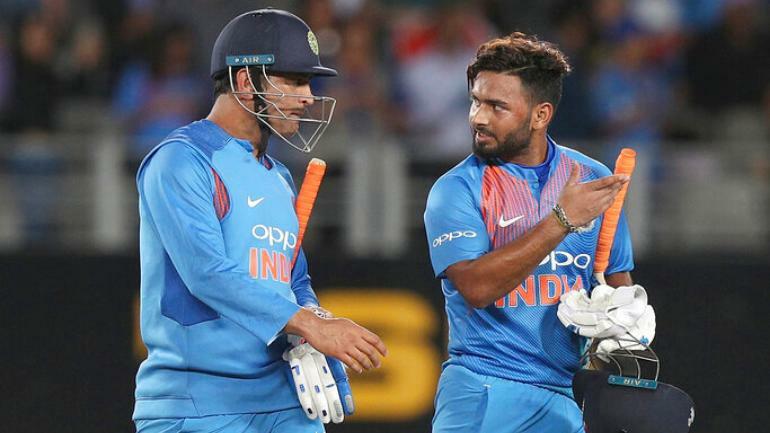 Pant was the member of the Indian team during their last international assignment while Karthik was axed from that team, which played five-match ODI series against Australia. Gavaskar believes it is Karthik’s wicketkeeping skills that earned him this place. “On a morning when say, MSD (Mahendra Singh Dhoni) has flu and can’t play, you want somebody who is a better wicket-keeper. I think Karthik’s wicket-keeping skills, more than anything, have won him this place,” he added. Praising Vijay Shankar’s inclusion in the Indian team for the marquee tournament, Gavaskar called him a very useful player for the team. “He is a cricketer who has improved over the last one year. He has grown in confidence. Shankar is a very useful cricketer. 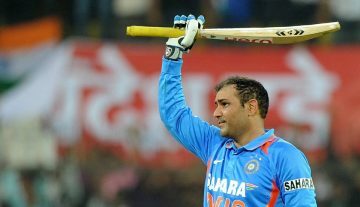 He is a very very good batsman, handy bowler, and an outstanding fielder,” he concluded. India will play their campaign opener against South Africa on June 5 in Southampton. Squad: Virat Kohli (c), Rohit Sharma (VC), Shikhar Dhawan, Vijay Shankar, MS Dhoni, Kedar Jadhav, Hardik Pandya, Ravindra Jadeja, Mohammed Shami, Kuldeep Yadav, Jasprit Bumrah, Yuzvendra Chahal, Bhuvneshwar Kumar, KL Rahul, Dinesh Karthik.